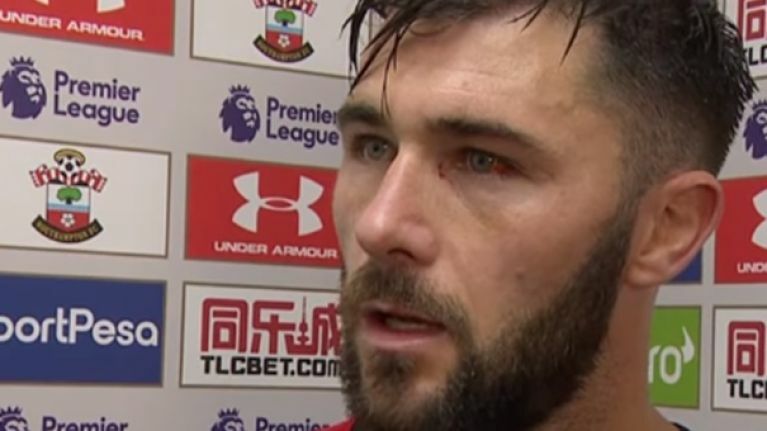 Charlie Austin was left fuming after a refereeing decision denied Southampton a goal that would have secured three important points for Saints. In his post-match interview, Austin made no attempt to keep his emotions in check, as he unleashed a fury of rage on the poor interviewer. "It's ridiculous. They [Watford] shouldn't be in the game, they get a point. We scored a perfectly good goal to make it 2-0, game's done and dusted, we win the game.  Officials cost us two points today," Austin raged. The incident in question occurred when Nathan Redmond broke down the right wing, before squaring the ball to Austin. The Saints striker slotted the ball home, as Maya Yoshida jumped out the way of the oncoming ball. At the time of the disallowed goal, Saints were 1-0 up and the goal in question would have made it two. After it was disallowed, Watford went on to equalise. It was ruled out for offside, as the officials judged Yoshida to have been interfering, but Austin did not see it that way. When asked to explain why it might have been disallowed, Austin said: "Yeah, they said it was offside, that it hit Maya. It didn't, I hit it twice. I hit it, it bobbled up and that's why it done [Ben] Foster. It's a joke." "Go on about VAR this, VAR that, help the officials out, clearly they need help. 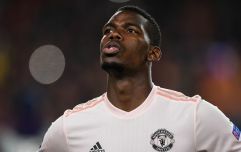 "We play in the Premier League, the best league in the world, the most watched league in the world, give them all the help they need because clearly they cost us two points today, it's a joke." Reflecting on the performance, Austin insisted there were "many positives". "Yeah, many positives, come off last week, put that to bed, this week we've worked hard, come here to get three points, we deserved three points today and we've been let down by the officials."